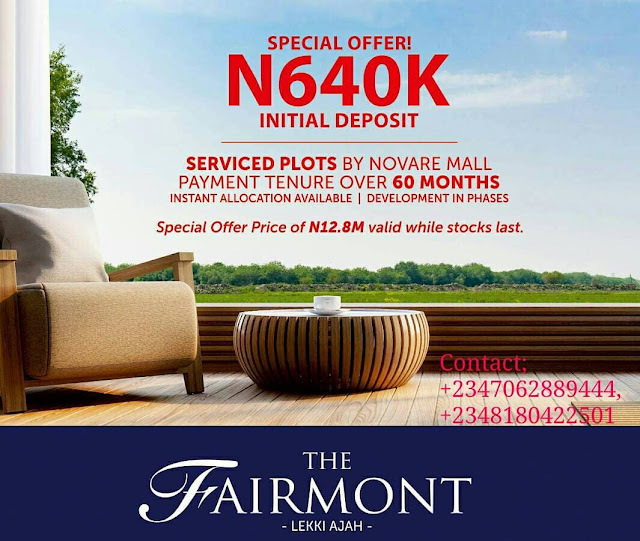 The Fairmont is indeed the fairest deal on the lekki corridor for perfect blend of urban and country living. The idea of The Fairmont is to create luxury private communities in fast growing locations where quality is put into details. It's carefully conceptualized to give you well planned environments with lush green gardens, extensive walkways and modern infrastructures. - Modern electrification with street lights and uncompromising security details. 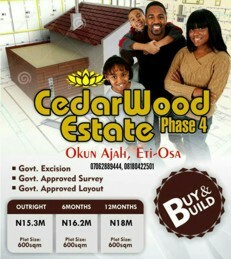 • Closed proximity to huge developments. 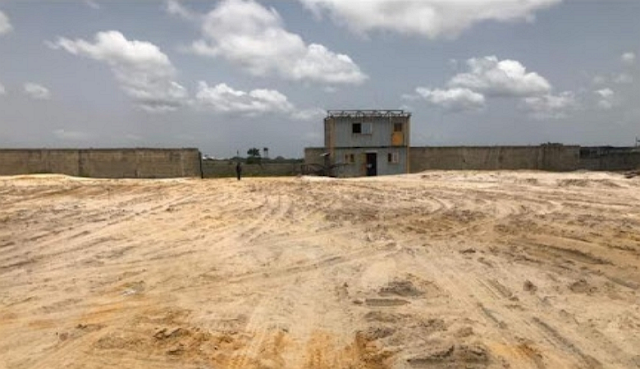 This region is attracting major investors and developers; poised for great rental returns and capital appreciation. For more information and inspection booking.